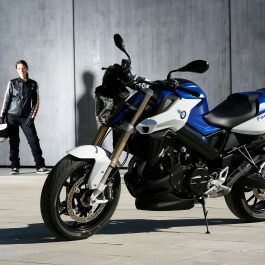 As much as a GSX-R1000 owns the racetrack, the GSX-S1000 ABS owns the street. Developed using the attributes of the championship winning 2005 â€“ 2008 generation GSX-R1000, this sportbike carries the spirit of the Suzuki performance to the street, with shared technology and components packaged into a chassis designed specifically for all-day riding comfort. Itâ€™s more than just an attitude, a spirit, or a lineage though; itâ€™s about performance-packed hard parts evolving from one generation to the next. 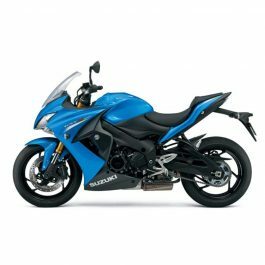 The GSX-S1000 ABS is powered by a 999cc inline four-cylinder powerplant thatâ€™s based on the legendary long-stroke GSX-R1000 engine, which makes for ideal street-riding power and torque curve. Focused on making big power through the low and mid-range, this engine uses a valve-train thatâ€™s optimized to deliver street-dominating power. 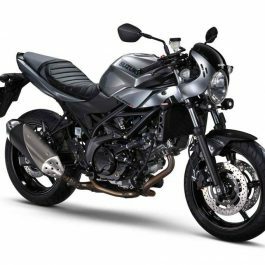 Equipped with a powerful engine, Suzukiâ€™s Advanced Traction Control System**, a balanced KYB suspension, plus ABS-equipped* Brembo and NISSIN brakes, the GSX-S1000 ABS is a street bike packed with some serious performance. Top that performance off with wild, rugged, and aggressive styling, and you have a naked roadster ready to attack and turn heads on the street. 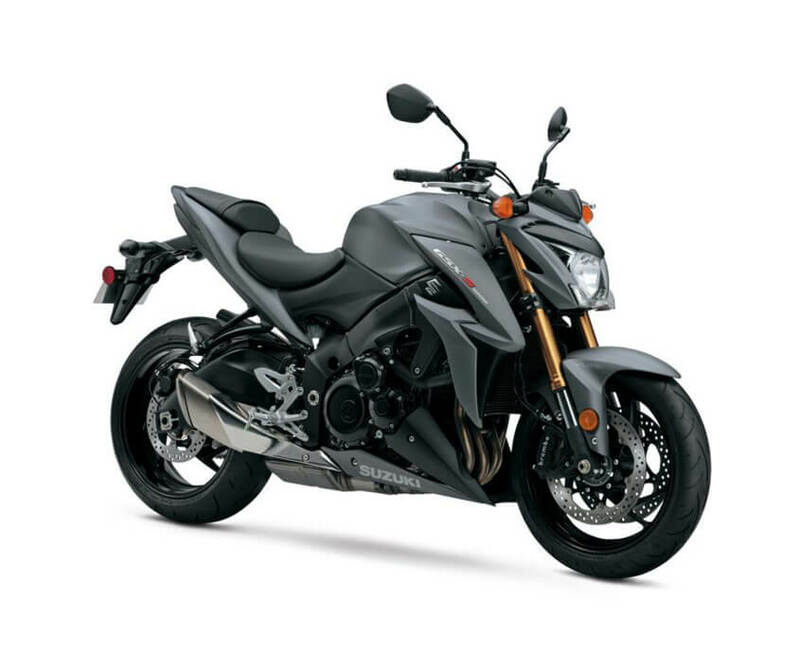 With the GSX-S1000 ABS, Suzuki changes motorcycling for the better, again. This is the engine designed to own the racetrack. Tuned for the streets. Customized to a rakish roadster bound to become a legend in its own right. The broad range of power and torque is untouchable. It is everything you are looking for on the road. And then some. 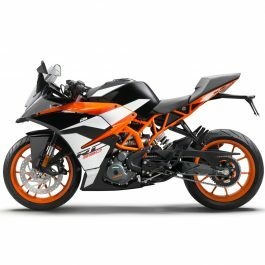 State-of-the-art technology provides ultimate performance, increasing the pleasure of every ride. Everything to experience. Nothing to stand in your way. 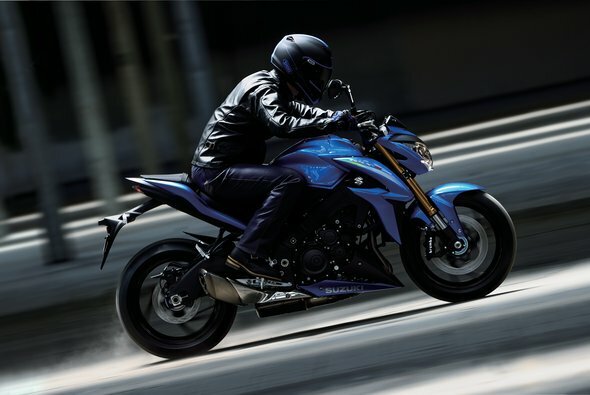 Be the first to review “Suzuki GSX-S1000” Click here to cancel reply.